If you and your family eat out frequently, or have a job which requires you to pick up the bill a lot at restaurants, then a card which offers bonus frequent flyer points on dining could be a handy way to pick up some more points. All the cards featured on this page offer additional points for purchases at restaurants. 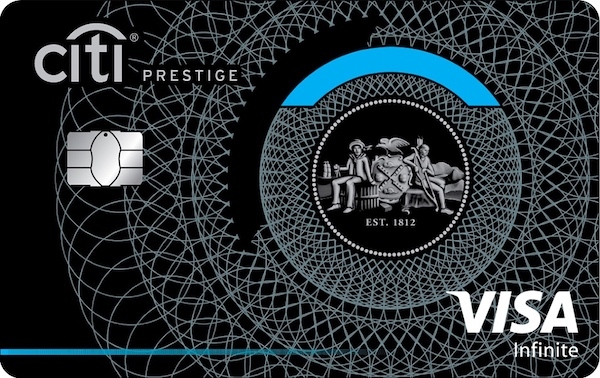 The Citi Prestige Visa is a card for the aggressive points collector with high points earn rates, a large number of frequent flyer program transfer partners, and a vast range of perks. You’ll need to consider the $700 annual fee and $150,000 minimum income requirement, though. 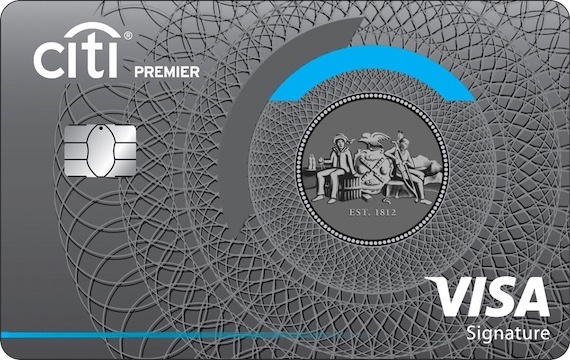 Citi are offering up to 300,000 Citi Rewards point bonus for new cardholders of the the Citi Rewards Signature Visa. Points can be earned into Qantas Frequent Flyer, or transferred out to Velocity or KrisFlyer. 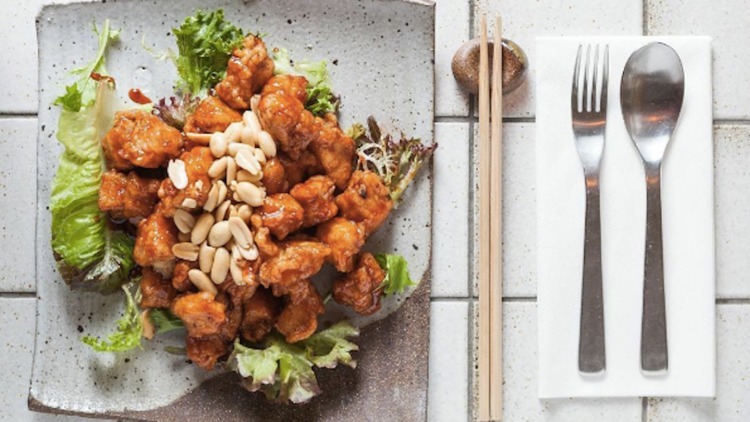 You can earn bonus Qantas Points by ordering food with Deliveroo – just add your Qantas Frequent Flyer number to your Deliveroo account before you order. Should you choose Deliveroo, Menulog, Uber Eats or Foodora to earn Qantas or Velocity points?